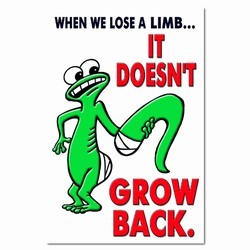 Theme: A gecko reminds us that our limbs don't grow back. Message: "When we lose a limb...it doesn't grow back." 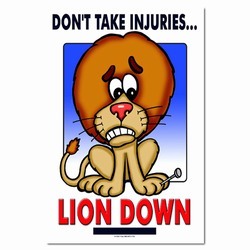 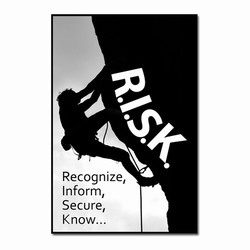 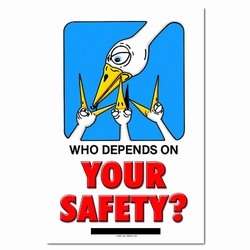 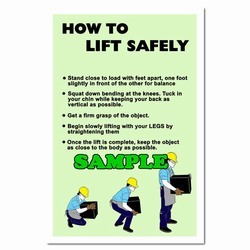 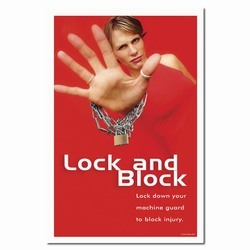 AI-sp128 - Don't take injuries lion down Safety Poster.